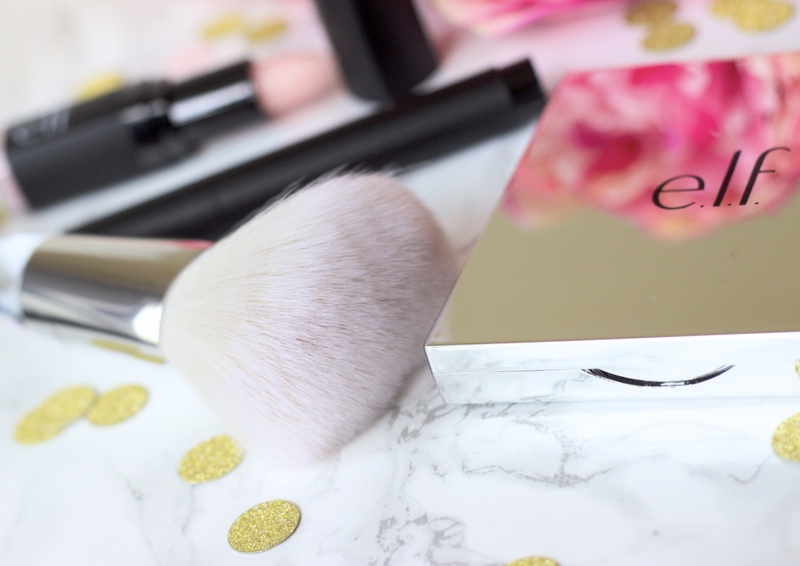 Over the past couple of years I have heard so many amazing things about e.l.f Cosmetics and now the much-loved brand is finally available in the UK (for the first time ever!) 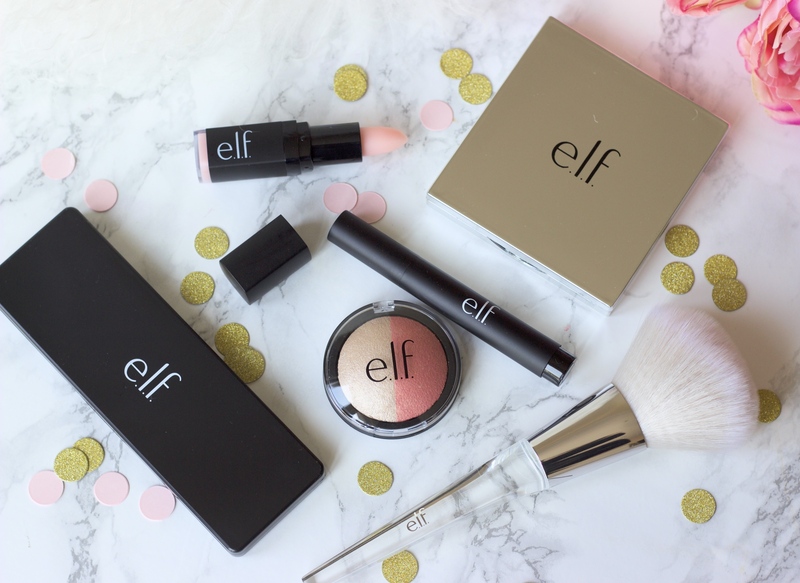 You may have seen on my Instagram recently that I went to the e.l.f Cosmetics launch and I got to see some amazing products! 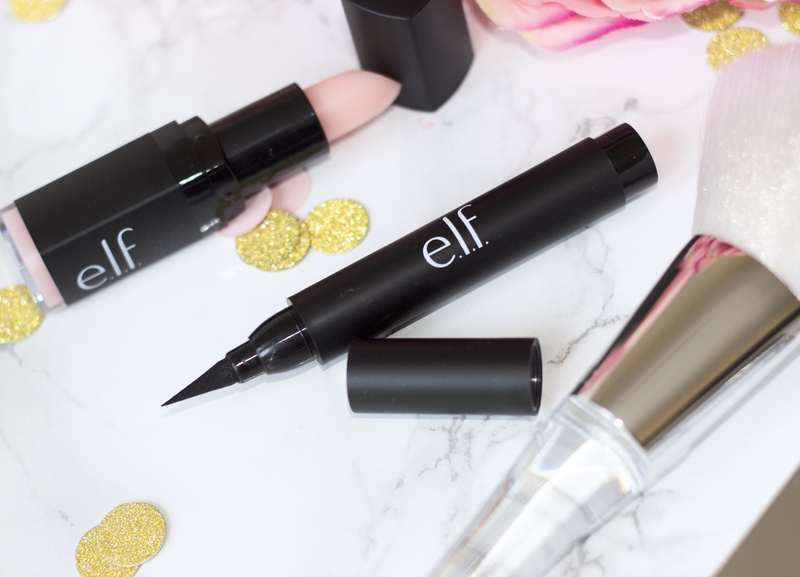 Here’s a sneak peek at what you will be able to shop at Superdrug stores from e.l.f Cosmetics which is actually short for eyes, lips, face which is so simple when you think about it and exactly what the brand does. Starting with eyes, this palette is just gorgeous! I love the shades which are a great combination of shimmers and mattes with so many neutrals to choose from. The eyeshadows themselves are really well pigmented and blend so well, I find the shimmers blend slightly better than the mattes. I am a huge fan of felt tip liners and I just love this one! I love the thickness of the actual pen so it is easy to hold but how fine the nib is so you can create a fine flick with ease. It is also ultra black and stays that way until you remove it. 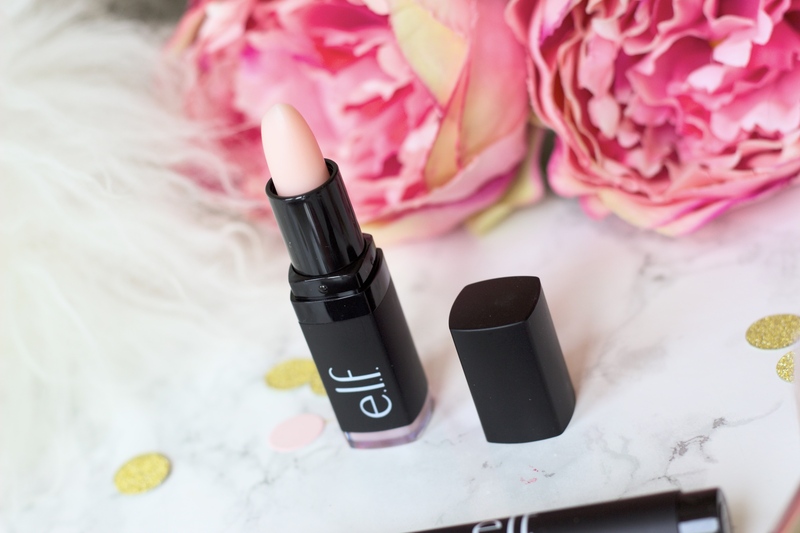 e.l.f Cosmetics have honestly thought about everything, there are so many products in the range and one of my favourites is the lip exfoliator, gentle enough for your lips and so easy to use. It removes all the dry skin from your lips and makes them feel unbelievably soft and smooth. 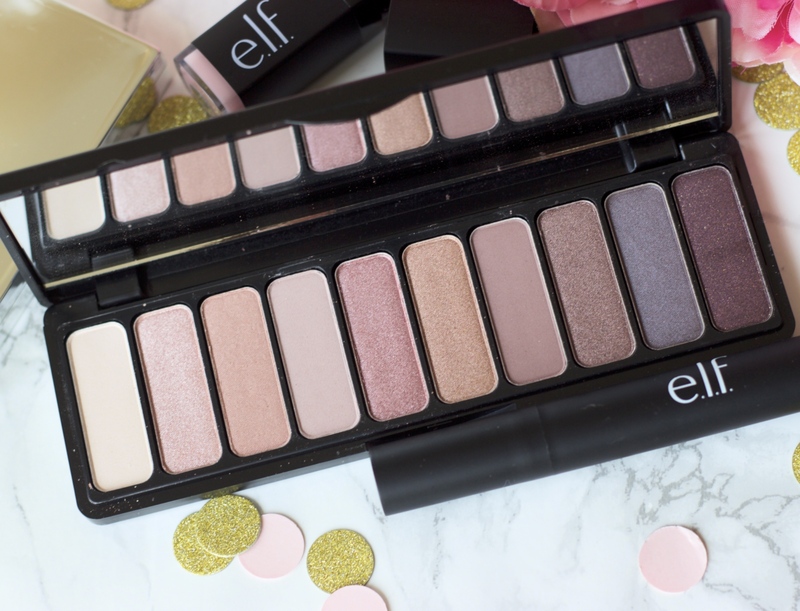 Just look at this face palette! I purposely showed you the single blush first because after seeing this face palette can you even concentrate on anything else?? 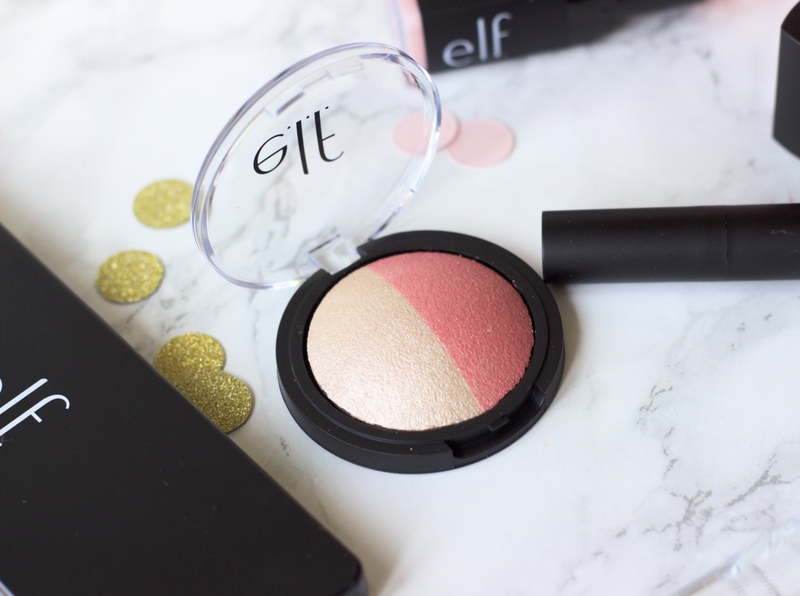 There is also a beautiful cream blush palette too, which was the first thing I posted at the event on my Instagram stories because it is just lush! All the products and the entire range is so well thought out and so affordable. 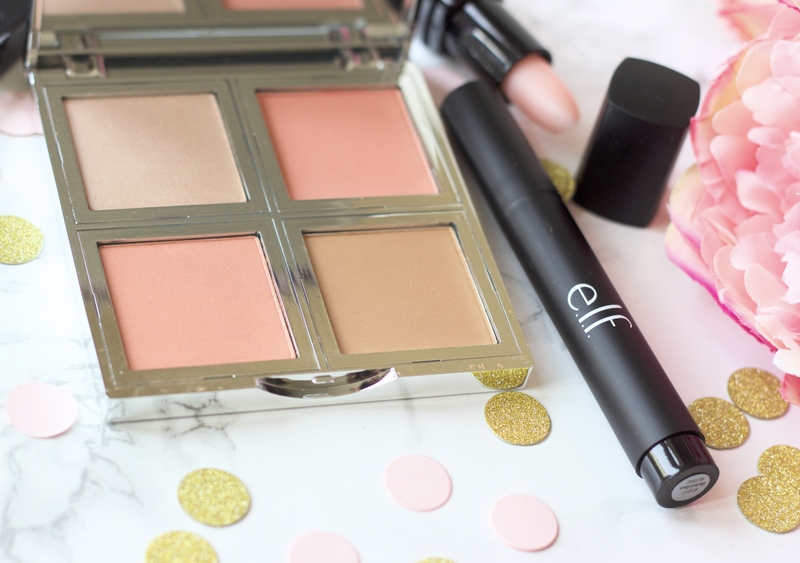 Did I not mention that e.l.f Cosmetics is not a luxury brand even though it fully looks like it is, no it’s drugstore and very affordable…yay! Oh yes! The lipstick is creamy and doesn’t dry my lips out at all.